Welcome to the Hotel Swiss Chalet with superior deluxe Hotel rooms - all rooms of equal superior luxury outfit different in size only. 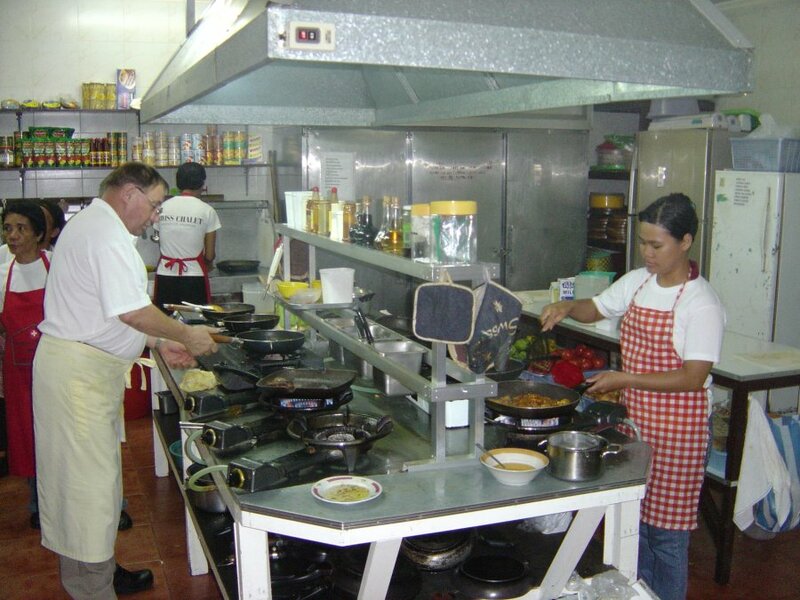 Swiss quality services at regular, affordable prices - a Hotel with class and style, ideal for your business venue, vacation or as a starting point of adventure into beautiful Philippine tropical islands and nature beauty. 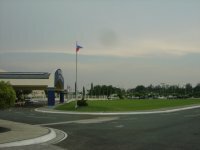 Angeles city is a turning point for all directions - north bound into mountains, Baguio City or more north - as well as to northern beach resorts like La Union - or south bound with the fastest direct flights to Caticlan / Boracay Island directly from our newly internationalized Clark Airport Angeles City. All our 22 deluxe rooms have an equal luxury outfit for maximum comfort and vary in size only. 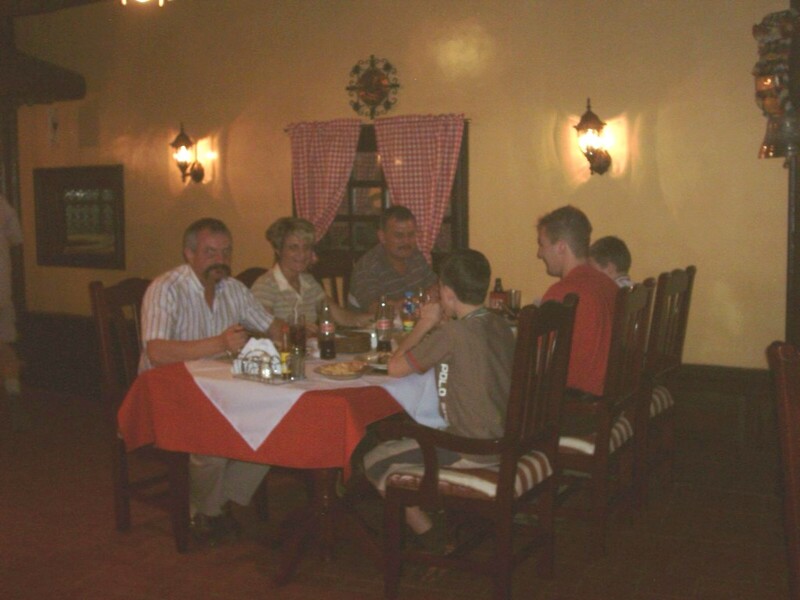 By mid September 2005, 10 additional deluxe rooms plus 2 luxury suites shall be ready for you. Our 2 Hotel suites Heaven suite and Paradise suite - available by mid September 2005 - will offer you extraordinary luxury - large corner bath tub, complete desktop computer with DSL Internet access and more. Several Wi-Fi hotspots to cover all deluxe rooms. 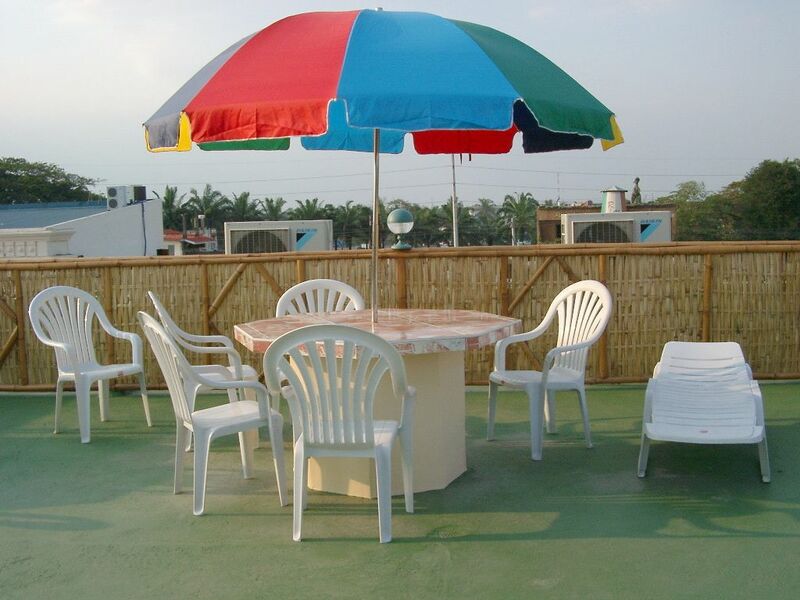 Our very quiet location in a side road of Fields Avenue plus split type airconditioning give you total silence in all rooms for maximum comfort and relaxation. 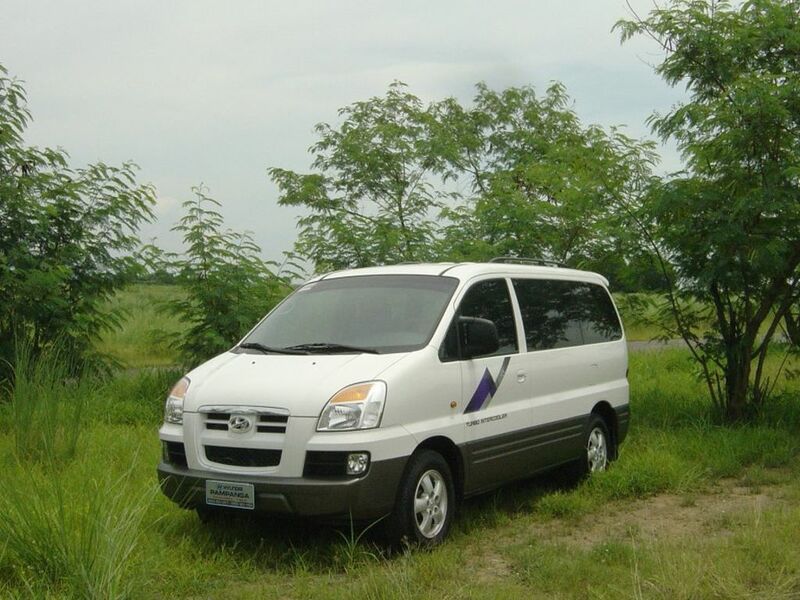 Our Hotel owned mini-van and car pick you up at Manila airport or Clark airport or other locations on Luzon island. Mini-van and car with Mini-Bar for your refreshment. 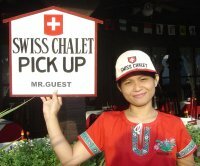 Enjoy our Swiss Quality in all services in Hotel and Restaurant to fully focus on your own purpose of travel. 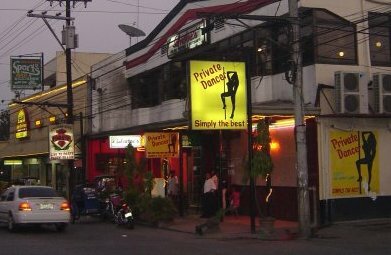 Located in Balibago entertainment area of Angeles City some 50 meters from Fields Avenue - we are near the Clark International Airport Angeles City, Dau bus terminal, Casino Filipino, Omni airport, shopping malls and shops and many business centers of Angeles city. 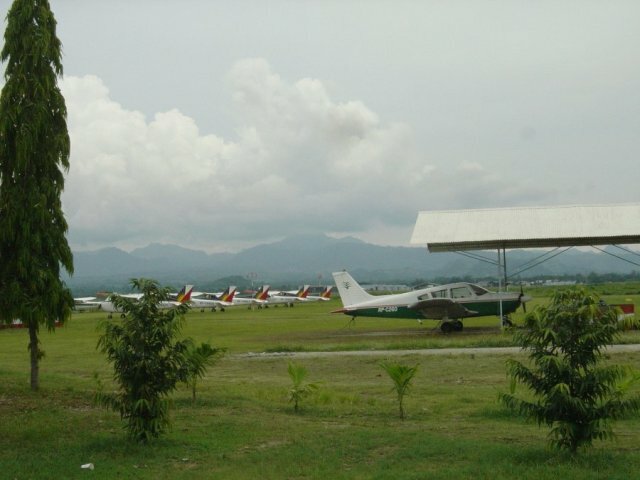 An ideal location for business, tourism, arrival from abroad to prepare and organize your Philippine onward travel or for your departure from our beautiful Philippine island paradise. We have good friends and business contacts as reliable partners offering you anything else you may look for - such as a Swiss pilot for your air taxi and sightseeing tours by private airplane from nearby Omni airport. 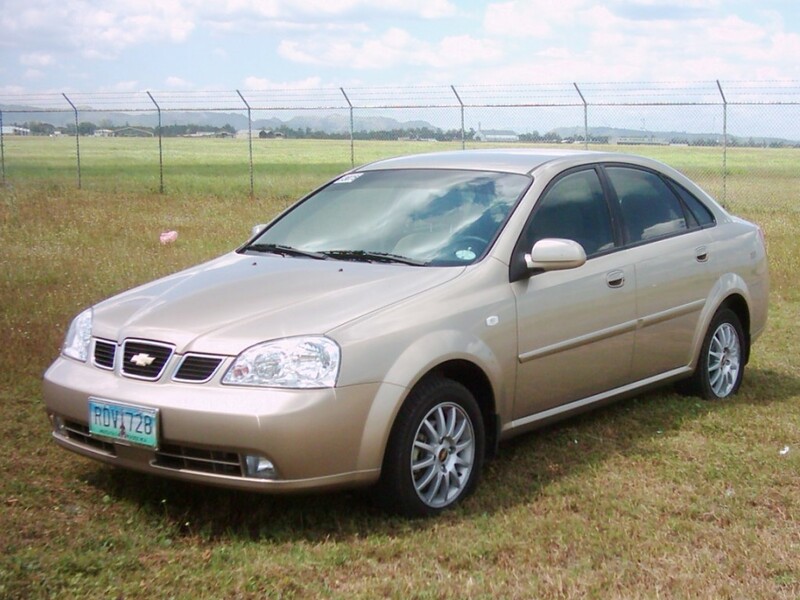 or car at Manila airport or Clark airport Angeles City to bring you safely to out Swiss Chalet or transfer you safely to the airport while you may enjoy a refreshing drink from our mini-bar. You will enjoy the 3 Linksys hotspots for a coverage area from Restaurant indoor and outdoor - deluxe rooms 1-22 to the roof top sun- and moonlight terrace. Our 2 suites will be equipped with a complete desktop computer. Free Internet connectivity is assured via cable connection and DSL. All other deluxe rooms have cable Internet access. 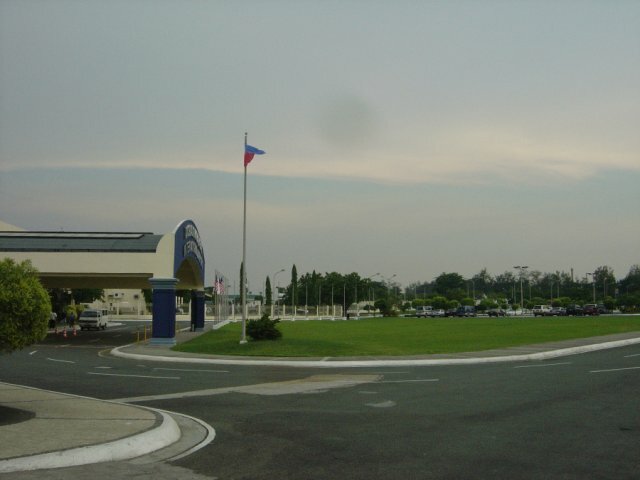 Approximately 6 km from Hotel Swiss Chalet to CRK - Clark International Airport in Angeles City - passing by green fields on a low traffic Hiway to a high tech International Airport formerly used for US Military purpose with the 2nd longest runway in Asia and equipped to be an alternate landing airport for US space shuttles ... - with other words a top-end high tech airport with the fastest direct flight to Boracay / Caticlan. 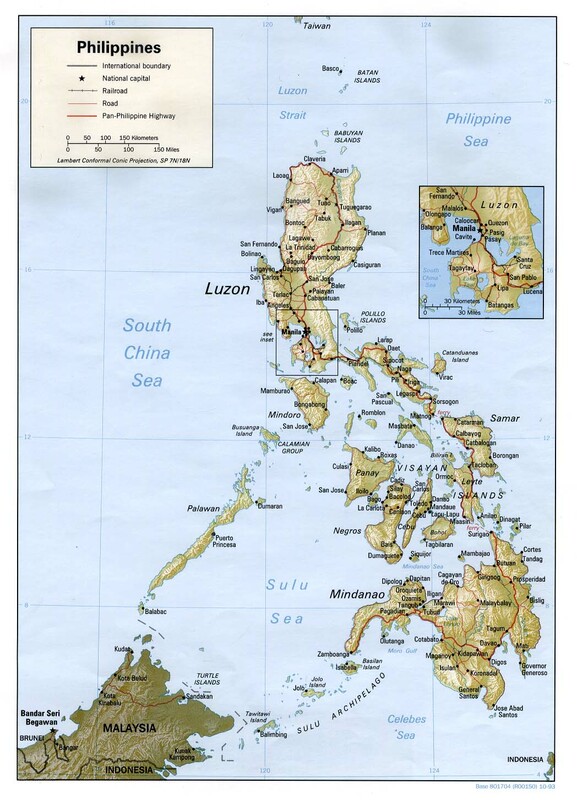 Welcome in the Philippines.